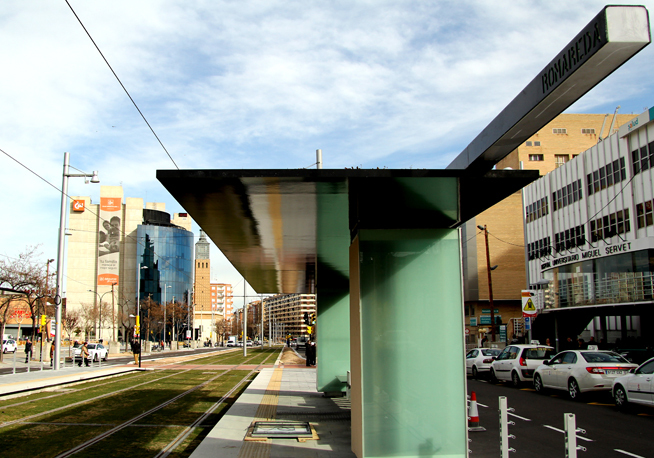 The new line has a free fare zone through the historic centre, and has a total of 33 stations. 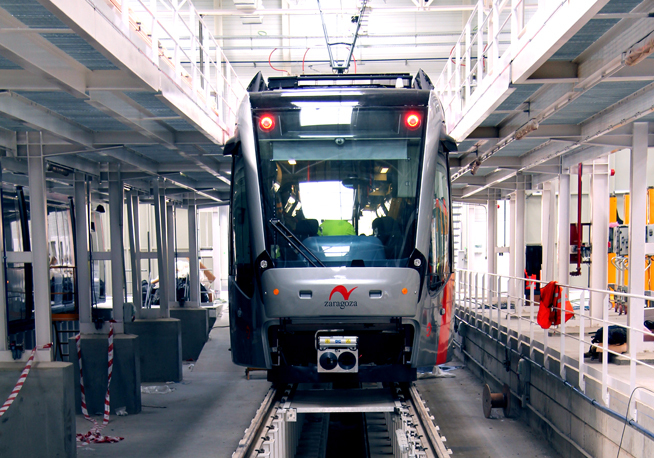 21 trams (32 m in length) will provide frequent service along the line. 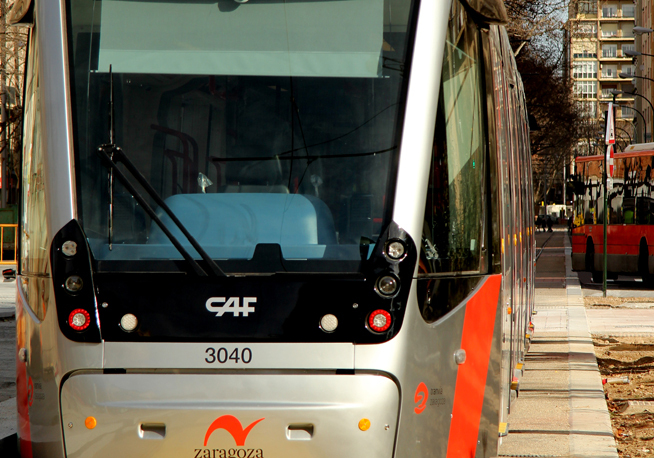 CEMEX presented ACCIONA Infraestructuras with the International Cemex Building Award in the infrastructure and urban planning category for the construction of the Zaragoza Tram, during the 22nd CEMEX Building Awards. 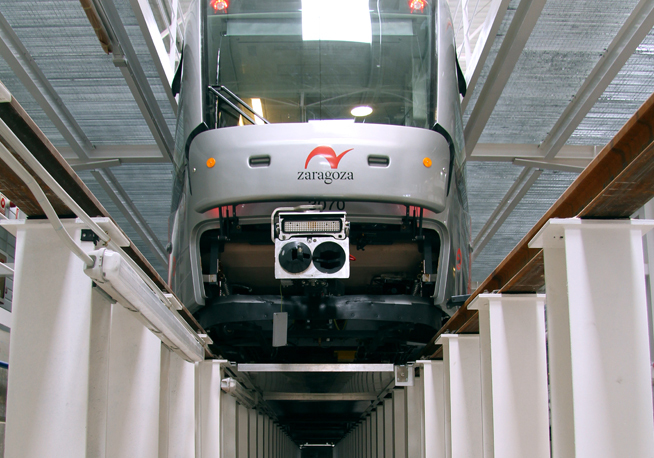 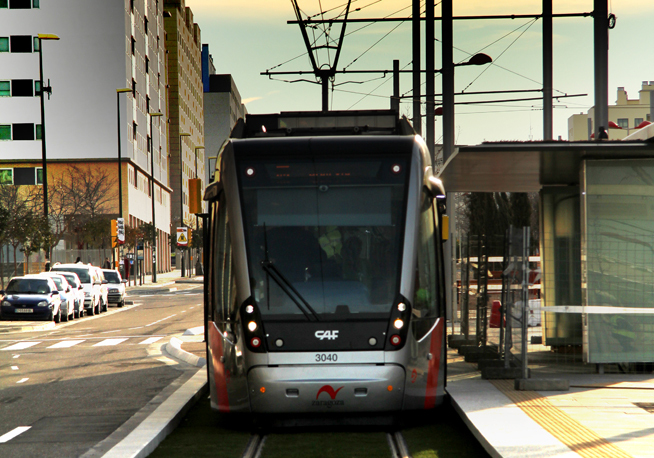 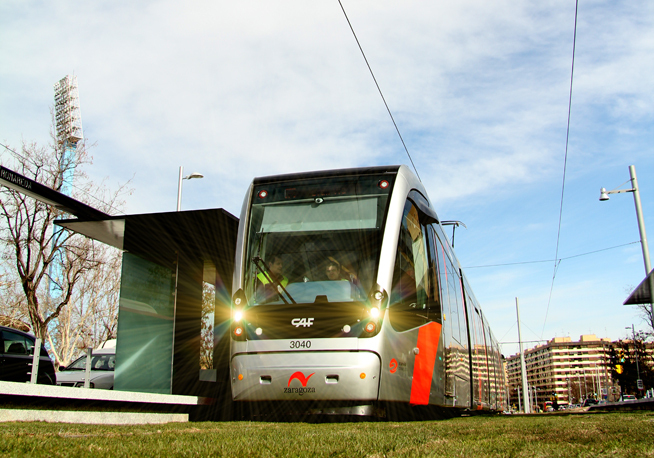 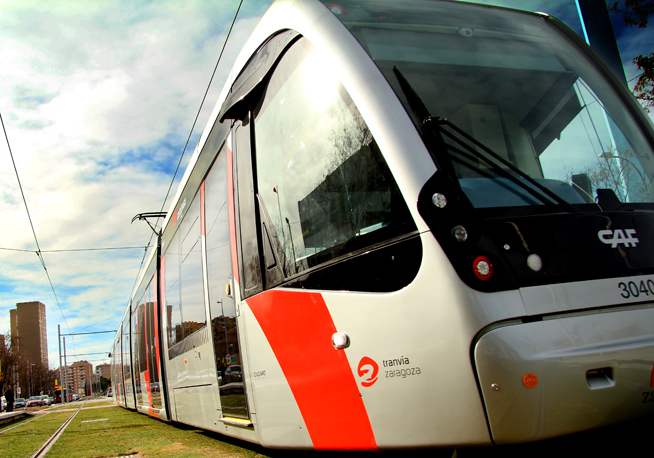 This award recognizes the construction of the Zaragoza tram system as an urban integration project, which provides the city with sustainable infrastructure meeting the highest standards for safety, quality and efficiency. 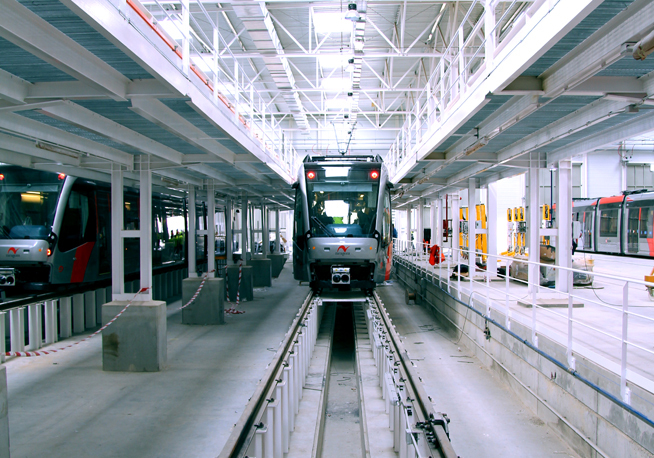 The basic 35-year availability-based contract includes the design, construction of civil works, vehicles and systems, as well as the financing, operation and maintenance, and the provision of the rolling stock. 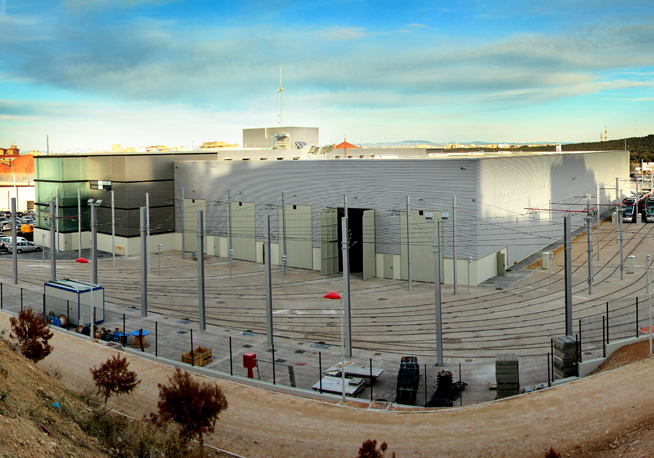 Phase one of the project is under steady operation and phase two is currently operational after construction was completed in December 2012.